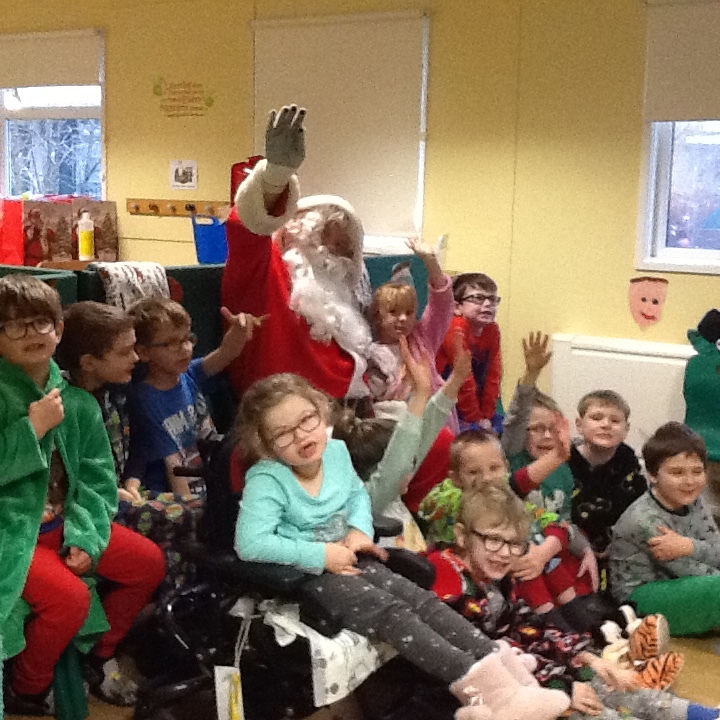 The children at Rowan tree were very lucky yesterday when Santa Claus came to see them. He visited every class and looked at all of our letters to him. 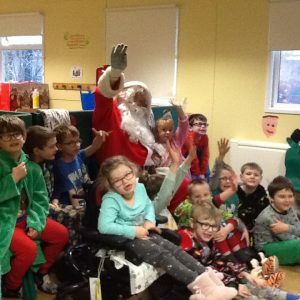 Hollywood Comes to Rowan Tree!! Angela Higgins on Hollywood Comes to Rowan Tree!! Angela Higgins on Using Our Imagination! Maxine Waith on 1W’s Scarecrow’s Wedding! Wendy Leonard on 1W’s Scarecrow’s Wedding! J culkin on 1W’s Scarecrow’s Wedding!